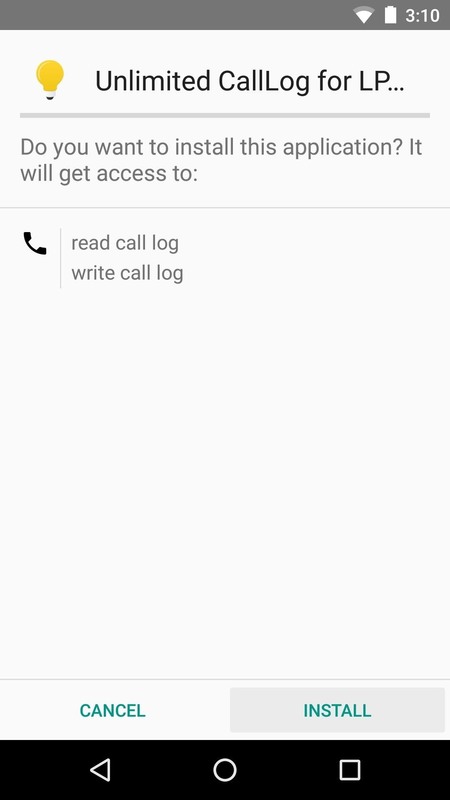 By default, Android limits your call history to the last 500 incoming, outgoing, or missed calls. When you reach this limit, older entries get trimmed off the bottom of the list and deleted forever. This isn't an issue with storage space, because even the biggest call logs only occupy mere kilobytes, so it's really just an artificial limit. If you're one who likes to keep detailed records (you never know when you might need them, right? ), this call log limit can cause problems. 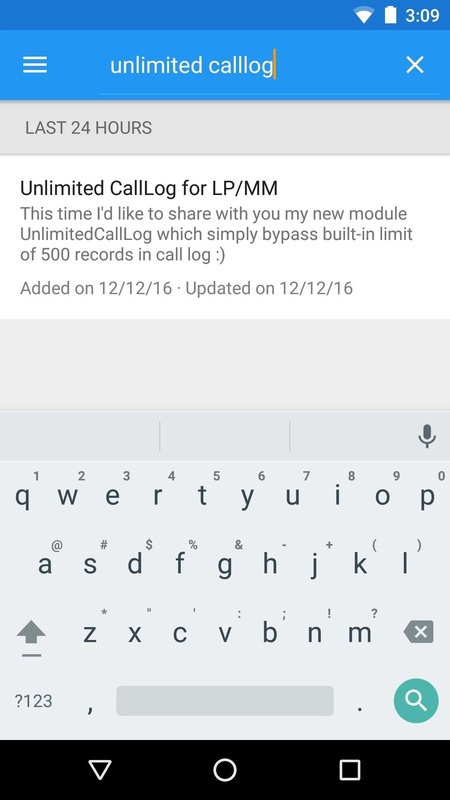 Luckily, though, a new Xposed module from developer QBANIN will remove this silly 500-call limit on phones running AOSP-based firmware, so you'll never have to worry about losing call records again. 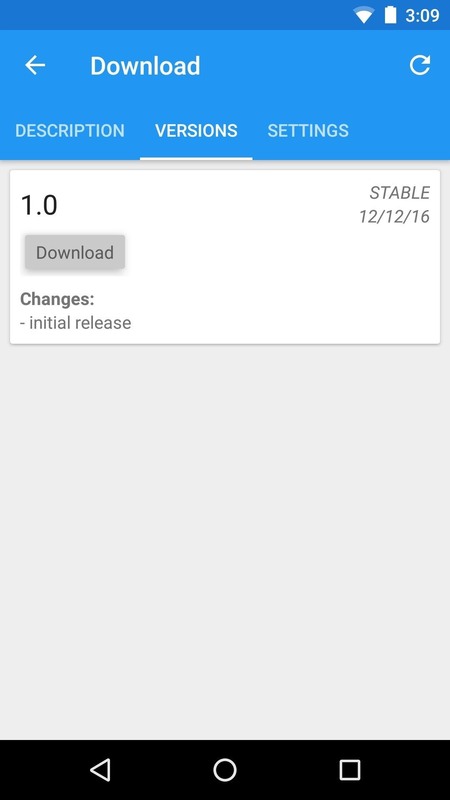 To start, open your Xposed Installer app and head to the Download section, then search for Unlimited CallLog for LP/MM and tap the top result. After that, swipe over to the Versions tab and tap the "Download" button, then press "Install" when prompted. When that's finished, make sure to activate the module and reboot. When you get back up, that's all there is to it. From now on, your phone won't artificially limit your call logs anymore, so every single phone call you make, receive, or miss will stay in your call log indefinitely. This applies to the Google Dialer, CyanogenMod's default phone app, and the generic phone app included with AOSP-based ROMs and firmware, so you won't have to worry about losing a call log entry again.